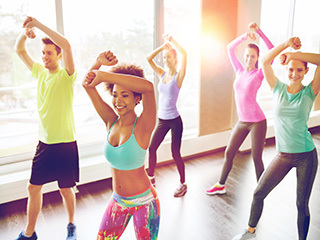 Spices can help you lose weight because they are known to increase one’s metabolic rate of the body, helping you burn extra calories without the trouble of dieting or exercising. 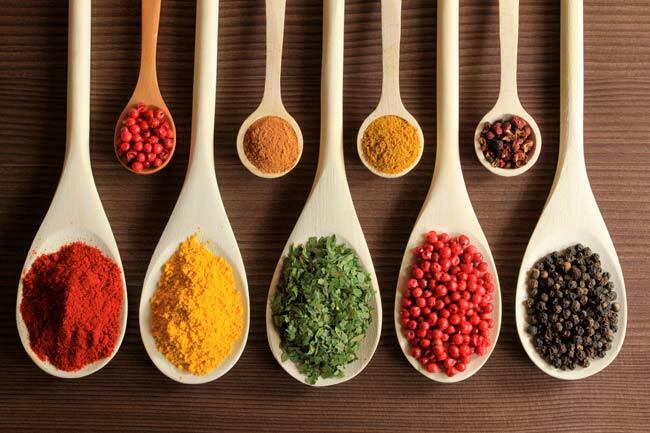 So, check out few of such spices that can add a zing to your preferred food item. Bird’s eye chilli, red chilli and Indian green chilli, to name a few Indian varieties of chilli are famous across the world for their weight loss effects. 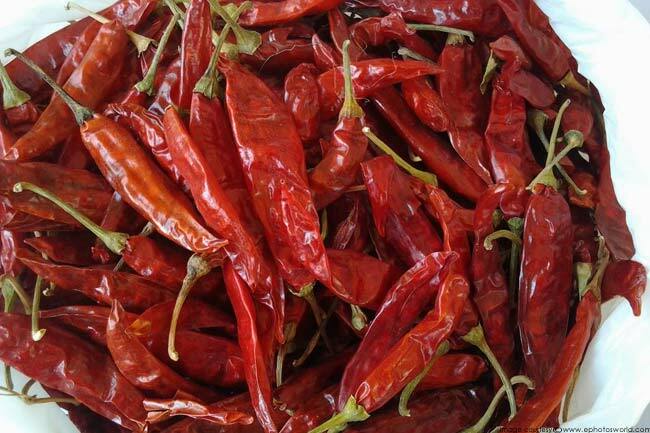 Bird’s eye chilli, also called Thai chilli is considered to be the most effective one. Increase in body temperature by eating chillies is directly proportional to weight loss. Additionally, chillies stabilise fluctuating blood pressure, reduces the chances of fat accumulation and improves your bowel movements. Cinnamon is known as a wonder spice as it can astoundingly raise body’s temperature, increasing metabolism and burning more calories. 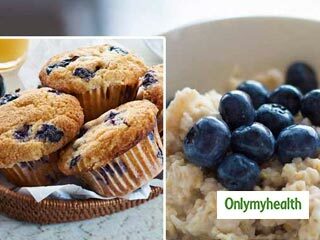 In addition, cinnamon balances the blood sugar levels, thus amazing popular spice among diabetics. 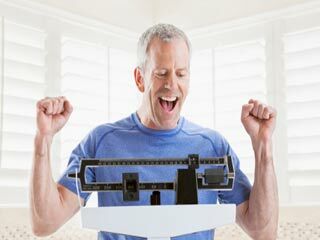 It also hinders fat accumulation thus assisting further in weight loss. 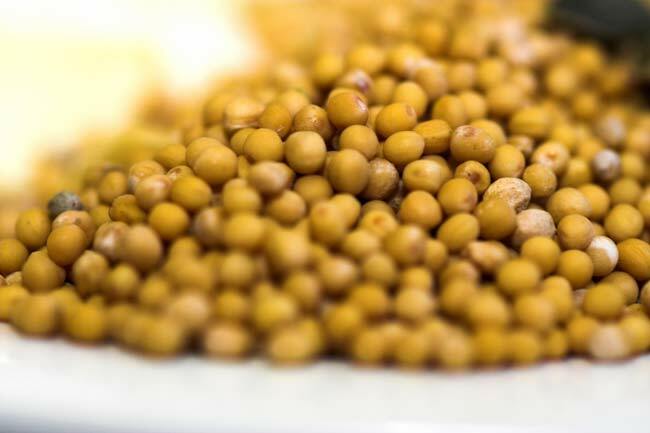 Eating mustard seeds and other species with thermogenic effect can possibly burn out 1000 calories in a day and boost metabolic rate by almost 25 per cent, state the results of a Canadian study. 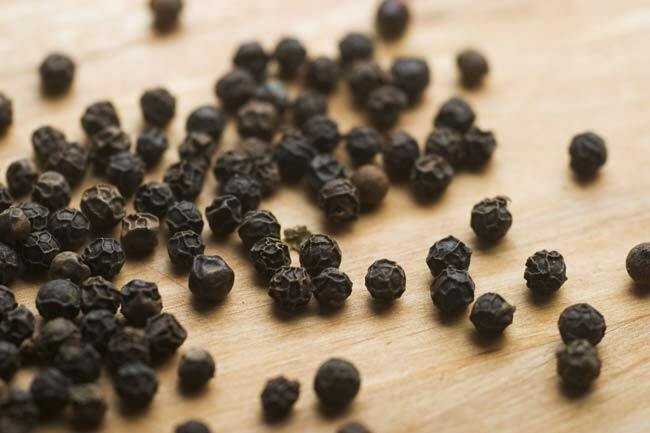 Black pepper contains a compound called piperine, which not only gives an exotic flavour to your recipes but also speeds up metabolism by 8 per cent. For better weight loss results, use fresh black pepper instead of using ground pepper. Black pepper aids in proper digestion and enhances nutrient absorption. 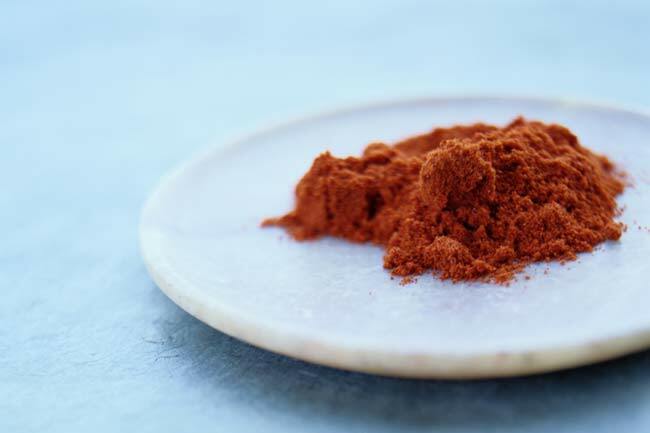 Cayenne contains capsaicin, a compound known for its fat-burning and thermogenic properties. 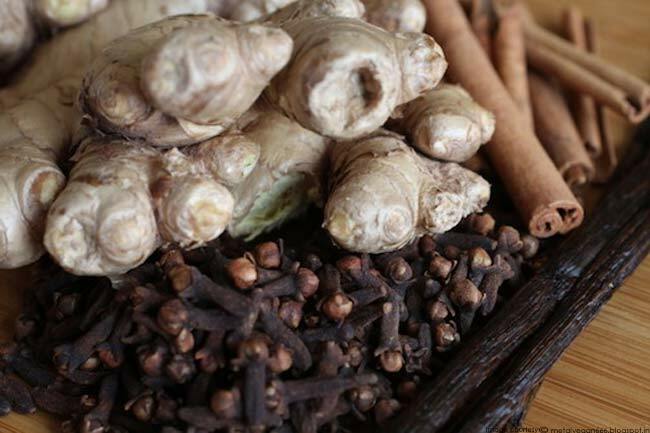 It is another spice effective for weight loss because it suppresses appetite. If you cannot eat cayenne pepper, have sweet pepper instead. 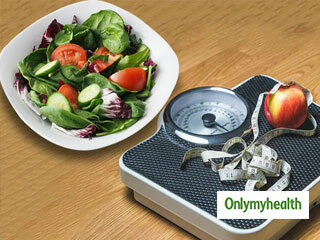 Cayenne also enhances fat oxidation, which further helps you shed unwanted body fat. A commonly used spice in Indian dishes, turmeric helps in easy breakdown of fat and boost metabolism rate, helping burn more calories. 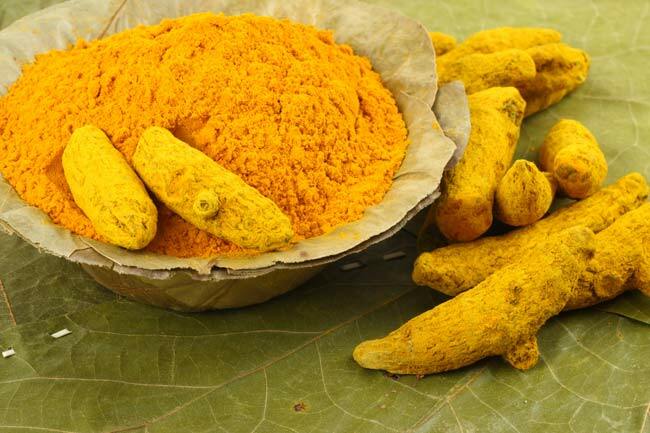 Furthermore, it aids to normalise blood sugar level, thereby, considered beneficial in diabetes. 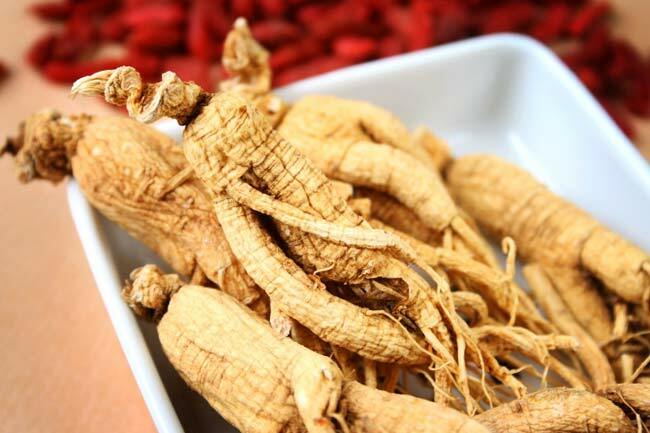 Some forms of ginseng are potent enough to accelerate body’s metabolism.According to the University of Maryland, taking significant amount of panax ginseng can lead to considerable weight loss. 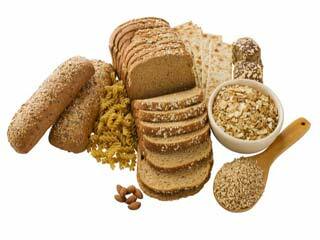 It regulates carbohydrate metabolism, making it potentially helpful for using more calories and managing blood glucose levels.